If you are one of the millions of Americans that provides informal care for a senior relative, then you know how demanding this job can be. Your senior loved ones need so much care and attention that it can be difficult or impossible to take a few days off or even leave the home for a couple of hours to do personal errands. At Assisting Hands Home Care, we can provide respite care services to help family caregivers in Mount Prospect, IL. Our caregivers will come to the home of your loved ones at scheduled time to provide quality care while you take some time off to spend with family or catch up on personal business. Providing informal care for a family member is a demanding job that can have detrimental effects on the caregiver. The responsibilities and long hours that come with being a family caregiver lead to stress and a lack of sleep that can cause depression. In fact, family caregivers have very high rates of depression. This is why you must take time off and take care of yourself. Family caregivers who take time off are well-rested and more energized to provide better care which benefits them and their loved ones. With our respite care services, our licensed and trained caregivers will take over while you take some time off. We can come for 4-8 hours each day to give you some personal time or provide care for several days in a row if you need to take an extended break. 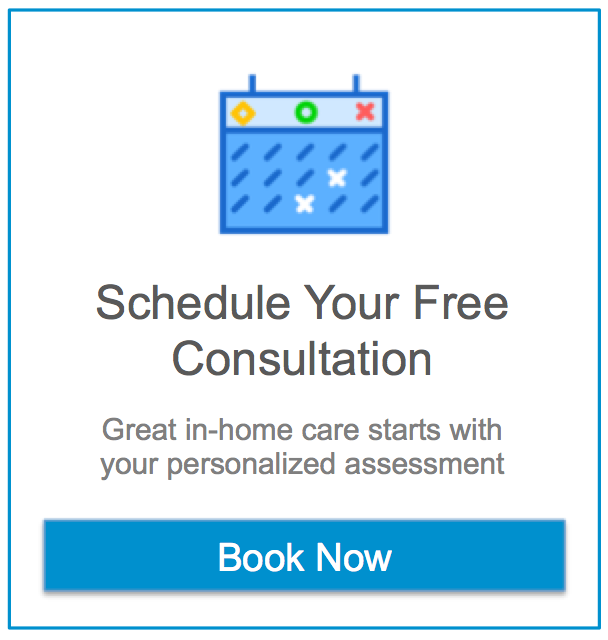 You will be able to enjoy your time off guilt-free knowing that your loved ones are in the hands of our highly qualified and compassionate caregivers. When you return, you will have the energy to provide your loved ones with the care they need. If you are a family caregiver, it helps to have additional support whether your loved one receives respite care or not. Check your local senior center, Alzheimer’s Association chapter, or AARP for caregiver support groups in your area. It can help immensely to socialize with others going through the same experiences. For respite care services in Mount Prospect, IL, contact Assisting Hands Home Care by calling (847) 462-4402.